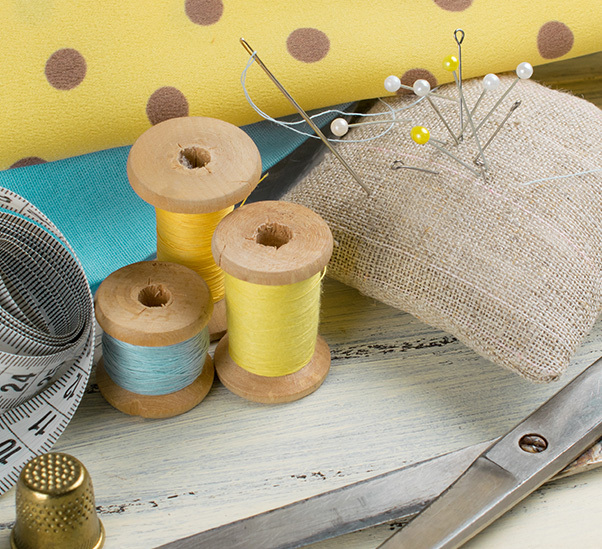 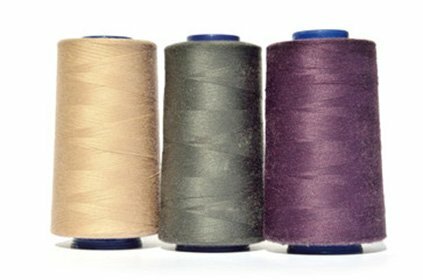 Quilt and Sew, at Golden Threads, is a friendly community gathering place where you’ll find a large selection of 100% cotton fabrics, along with patterns, notions, tools, and other sewing essentials. 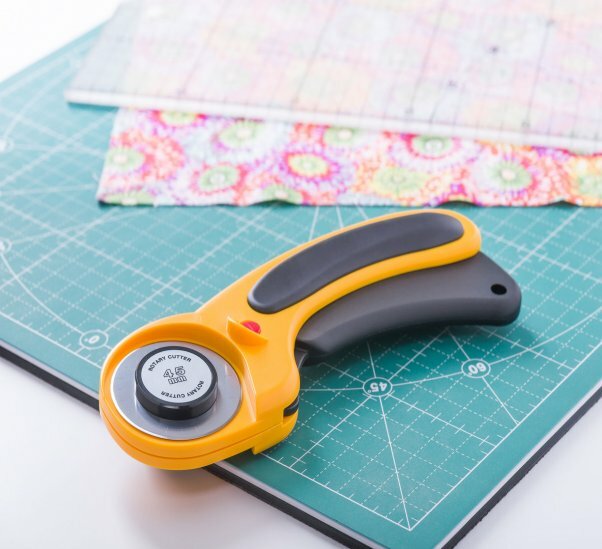 We make it a point to stay current with the industry’s latest project ideas and innovative quilting techniques so we can pass them along to you. 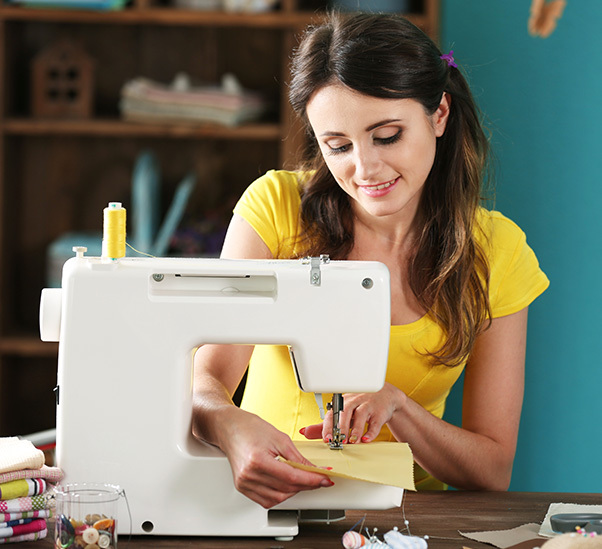 Located in Trenton, KY, we also provide a wide range of classes, clubs, and store events, with a knowledgeable instructor on hand to answer your questions, inspire your creativity, and offer genuine encouragement throughout your sewing or quilting journey!